Most people have a general understanding that a flat 10% applies to most property sales. What most people don’t know is that they may be able to apply what is known as the Margin Scheme to the sale in order to reduce the amount of GST payable. If you apply the Margin Scheme, the amount of GST that you are required to remit when you sell the property is equal to 1/11th of the “margin”. The margin is generally the difference between the price the property was sold for and the purchase price. When calculating the margin you can not include any “development/construction costs” in your calculation in order to reduce the margin. Also, if you purchased the property before 1 July 2000, the margin will generally be the difference between the price the property was sold for and the market value of the property as at 1 July 2000. Not every property is eligible. 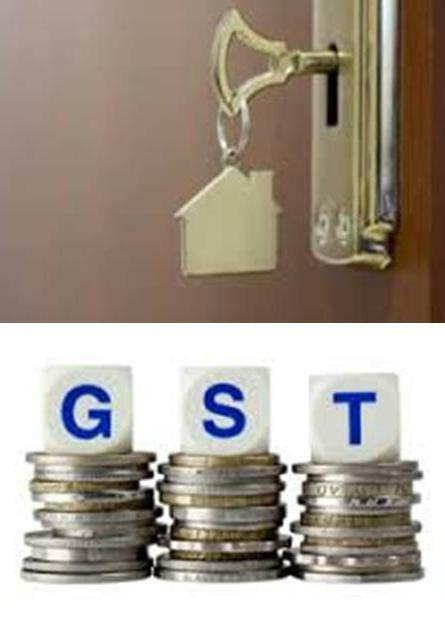 In order to apply the Margin Scheme, you cannot have purchased the property where GST was applied under the “normal GST rules” i.e. a flat 10% GST charge. Furthermore, both parties must agree in writing for the Margin Scheme to apply. Let’s bring all the theory together into an example. Mr Big is property renovator. Mr Big purchased a property containing a run-down house for $250,000. No GST was charged as the vendor was your average mum and dad homeowner. Mr Big spent $55,000 inc. GST renovating the property – he is entitled to claim the $5,000 GST back in his BAS’. Mr Big sold the property for $340,000. What is Mr Big’s GST liability? If we were applying the “normal GST rules” the GST would simply be 1/11th of the sale price i.e. $30,909. Therefore, by applying the Margin Scheme, Mr Big has reduced his GST liability by $22,727 which means extra profit. If you have any questions regarding the application of the Margin Scheme to your property sale, please contact Ellingsen Partners.